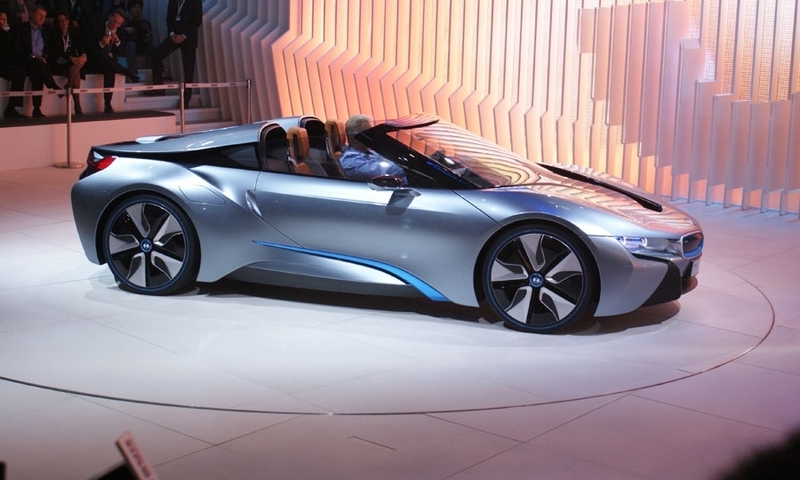 BMW unveiled an i8 roadster concept at the 2012 Beijing auto show. 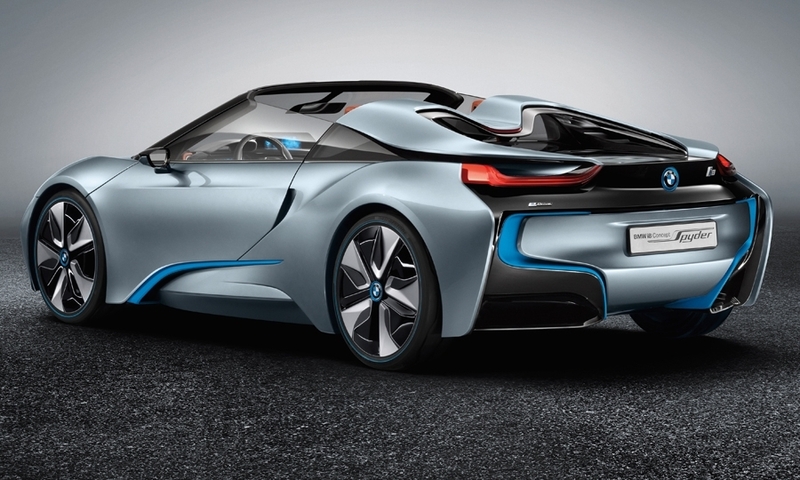 SANTA MONICA, California -- BMW will launch a roadster version of its i8 plug-in hybrid sports coupe within two years. 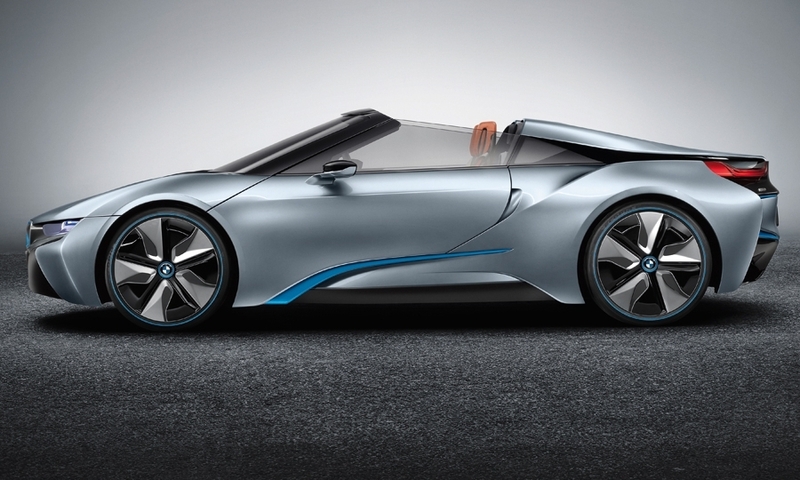 BMW first unveiled an i8 roadster concept at the 2012 Beijing auto show. The production car has been delayed a number of times, reports have said, even though the Beijing show that the car was close to production. 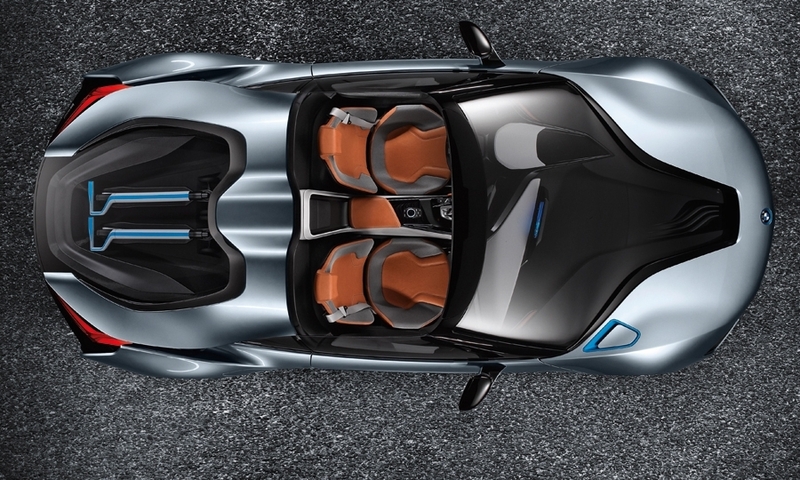 BMW CEO Harald Krueger said at a press conference in Santa Monica, California on Tuesday that the i8 roadster would be added to the automaker's lineup in 2018. Kruger gave no other details. 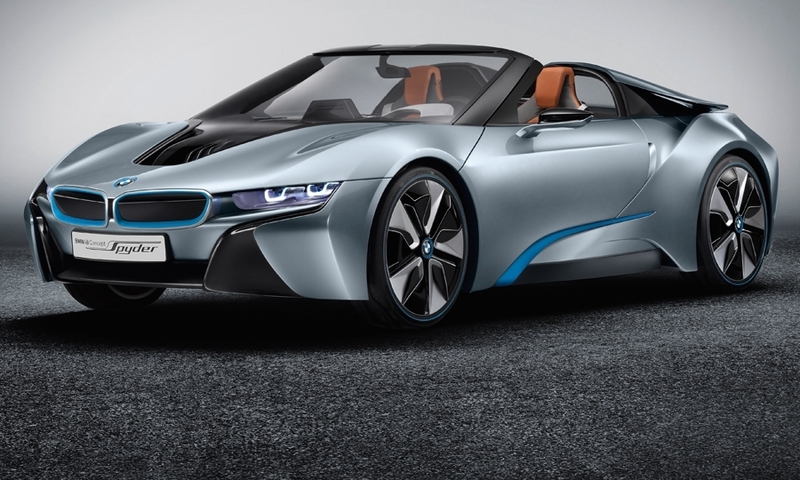 The i8 roadster and a revised coupe are expected to get a longer-range battery and a more powerful electric motor. 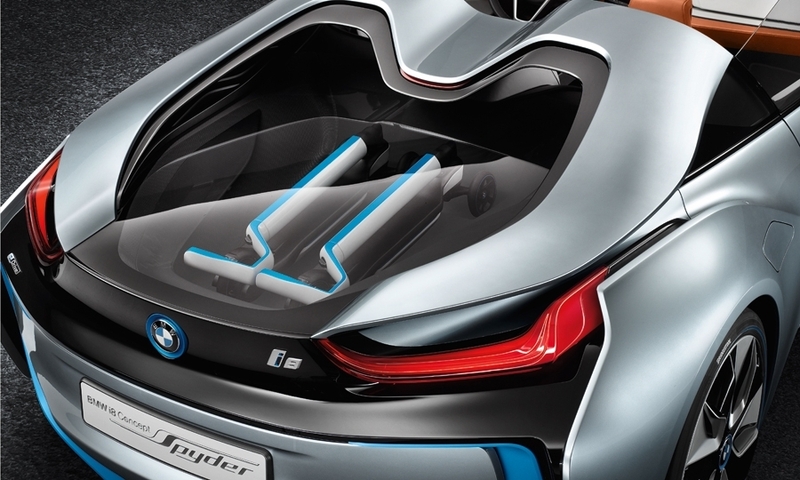 Krueger also said that orders were "very positive" for the revised i3 with additional battery capacity. 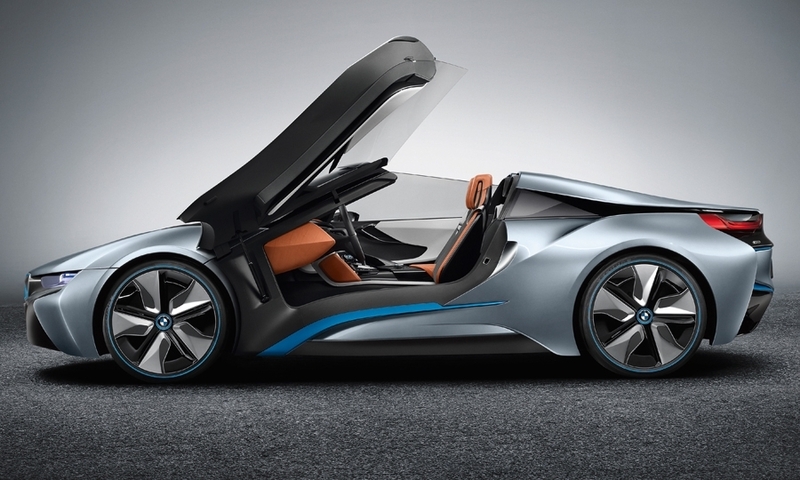 The i3 now has a range of 300 km (186 miles), up from the previous 190 km (118 miles).